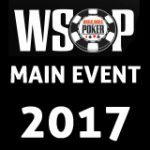 2017 WSOP Main Event Day Six ended with the final 27 players, just three tables will return for Day 7. 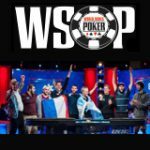 The 2017 World Series of Poker Main Event Day 6 chipleaders are Christian Pham, Valentin Messina, Jack Sinclair and Ben Lamb. 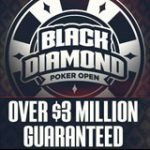 The payout now is a minimum of $263,532 if a player is eliminated at this stage of the Main Event tournament. 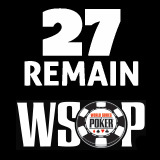 Players will return tomorrow for Day 7 and play until just nine players remain for the final table. 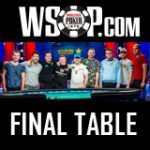 The seats have been drawn for when the final 27 players return to the Brasilia room play down to the Final table when just nine players remain. Watch all the action of live on on ESPN2 between 4 - 6pm. 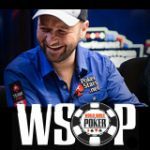 Some notable poker pro finishes in the Main event, click here for the complete list of World Series of Poker winners 2017.